For Prof Morris, “social development” is an amalgam of four factors: energy use; urbanisation; military capacity; and information technology. 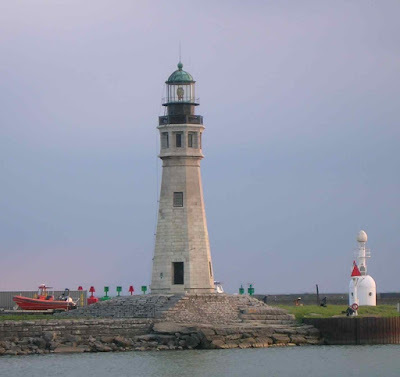 Wolf’s column focuses on the energy side, but all four factors are fascinating. Morris’ book is on my to read list! 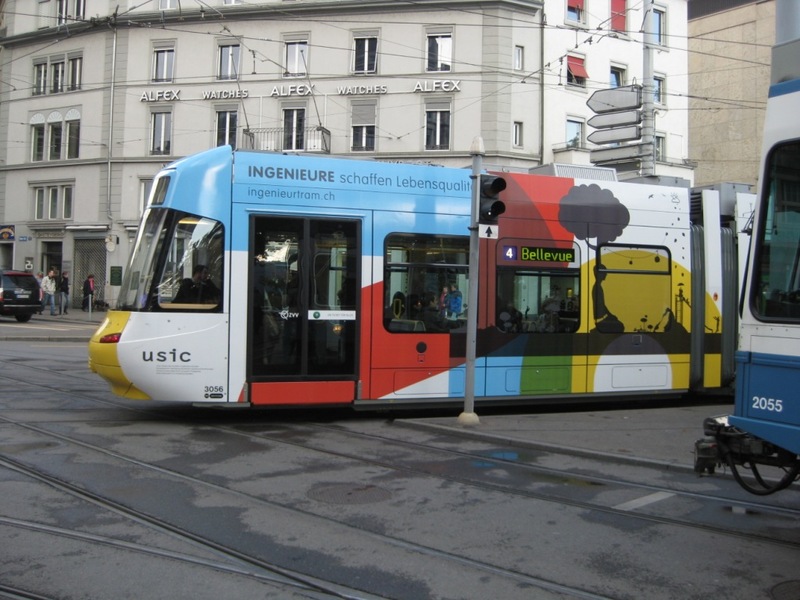 Zurich’s Ingenieure Tram – encourages people to study engineering! Here’s an very interesting article from Salon by Michael Lind about jobs in the future called: Why Dilbert is Doomed. Health and education will be most in demand, and of course science/engineering will still be important. Especially interesting is information from Traffic Congestion and Infant Health: Evidence from E-ZPass, a paper by Janet Currie and Reed Walker showing impact of EZpass on reducing health problems near a toll plaza. 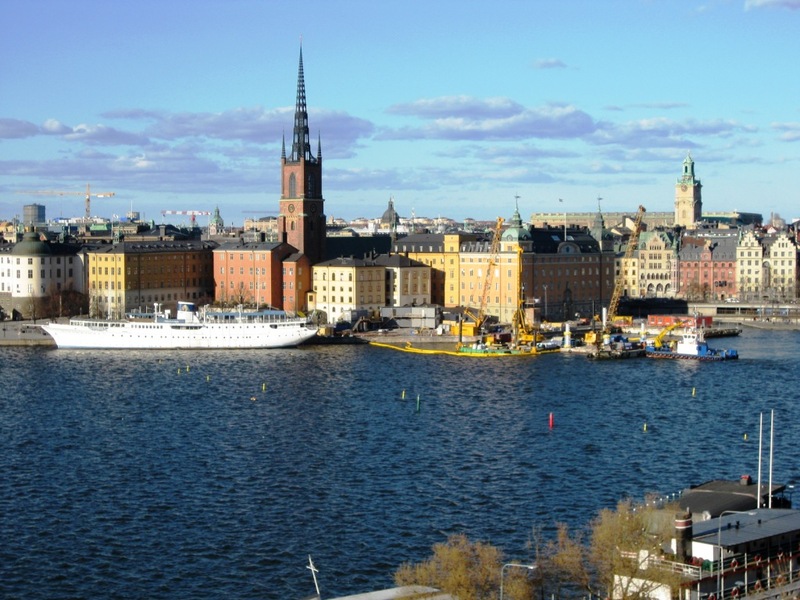 Photo above is Stockholm, one of the few cities with decision-makers brave enough to try a congestion pricing program – and you know what? The citizens voted to keep it!